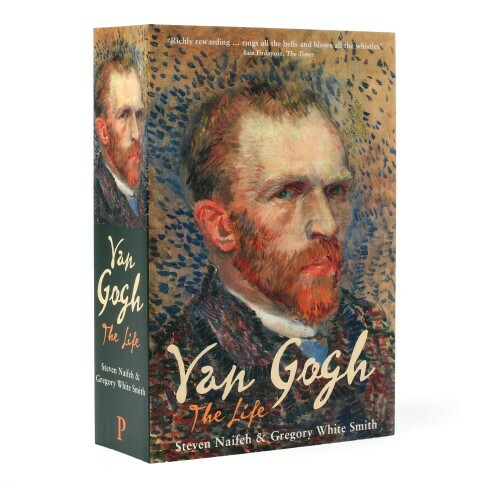 Biography on the life of Vincent van Gogh. Working with the full cooperation of the Van Gogh Museum, Naifeh and Smith have accessed a wealth of previously untapped materials to bring a crucial understanding to the larger-than-life mythology of this great artist: his early struggles to find his place in the world; his intense relationship with his brother Theo; and his move to Provence. The authors shed new light on many unexplored aspects of Van Gogh's inner world: his erratic and tumultuous romantic life; his bouts of depression and mental illness; and the cloudy circumstances surrounding his death at the age of thirty-seven. New paperback edition. Available in English, 800 pages, 32 pages of colour illustrations. Written by Steven Naifeh and Gregory White Smith.